Our customers are quite happy with their cars and many become repeat customers after receiving their first car. 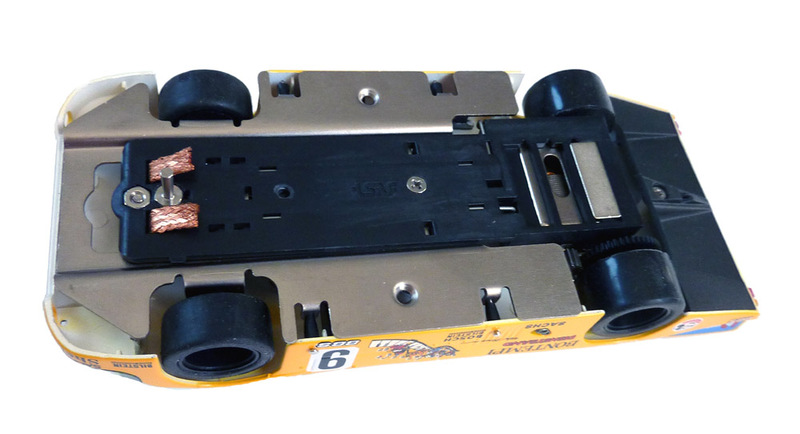 Many slot car bodies can be fitted to the TSR chassis, and our company provides custom adaptation if requested. Please inquire at shop@tsrfcars.com !